Select Share next to your file. Select a file or folder, and select Share. To see what's shared with you, in the left navigation, select Shared > Shared with me. 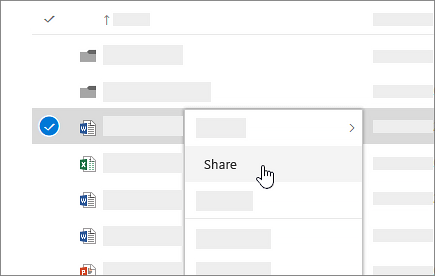 Select File Share > Share > Share from Box, or select Share from the Box group in Home tab on the ribbon. Select File > Share, or select Share on the ribbon. 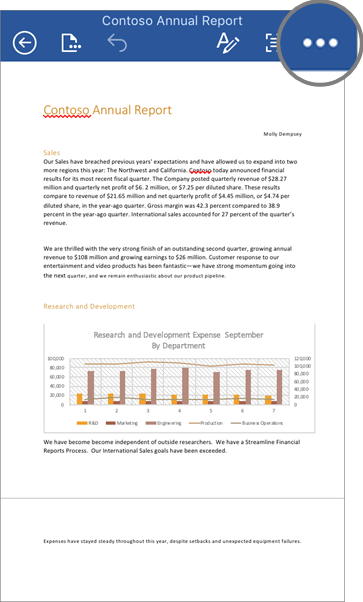 Note: Requires Office 365 ProPlus, Office 2016, or Office 2019. In the Box mobile app, tap More next to the file to share. 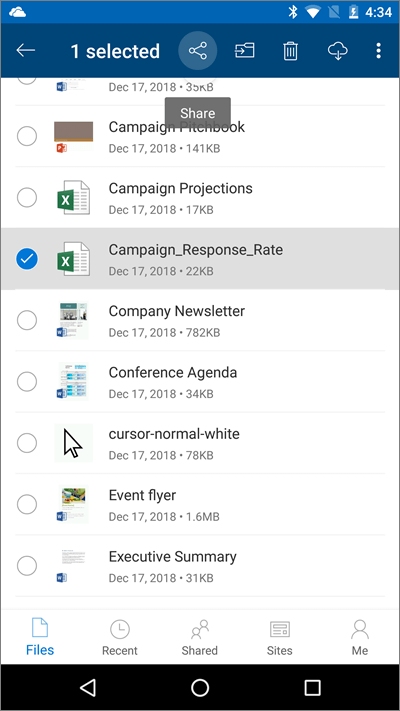 In the OneDrive mobile app, press and hold the file or folder you want to share until the selection checkmark appears next to it. 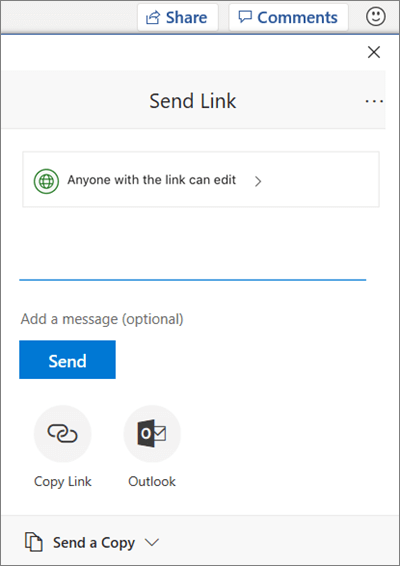 Add Box in Account > Add a Service for each Office app you use. Tap Open > Places and tap Box. Tap More next to the file to share. In an Office mobile app, tap Open > Places and tap OneDrive [your company name].